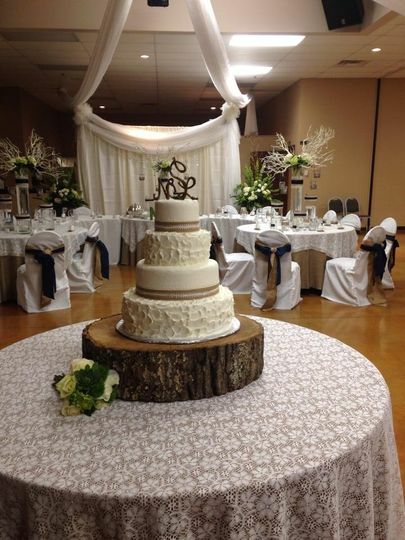 Cornerstone Hall is a wedding venue located in Salem, Indiana. This 9,000-square foot event space is nestled in rolling hills, making it a charming location for weddings. 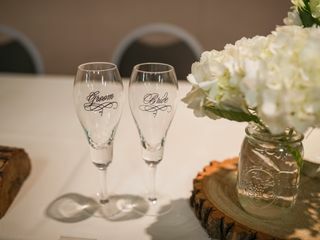 The venue suits a variety of wedding styles, including country, rustic, elegant, simple and traditional. 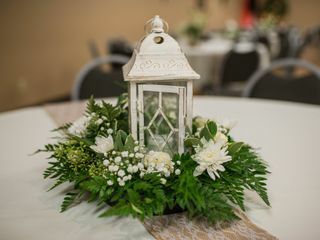 The banquet hall-style venue is also surrounded by outdoor space that can be used for your ceremony. 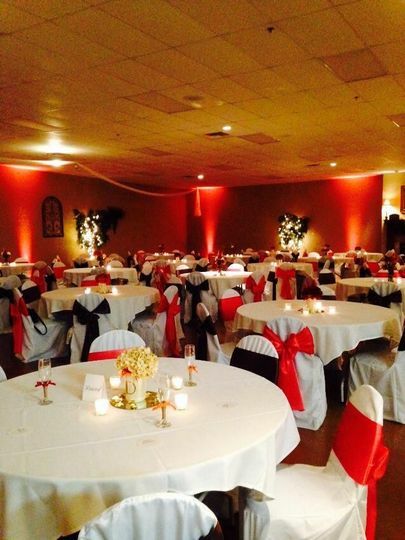 The indoor venue space is a modern and timeless banquet hall that can accommodate up to 500 guests. 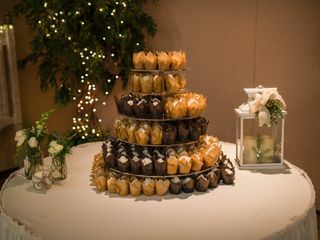 It’s ideal for receptions, but can also be used for ceremonies. This space is a great backup plan if you planned on having an outdoor ceremony but don’t experience ideal weather conditions on your big day. The beautiful space also features a commercial kitchen that can be used by the caterer. 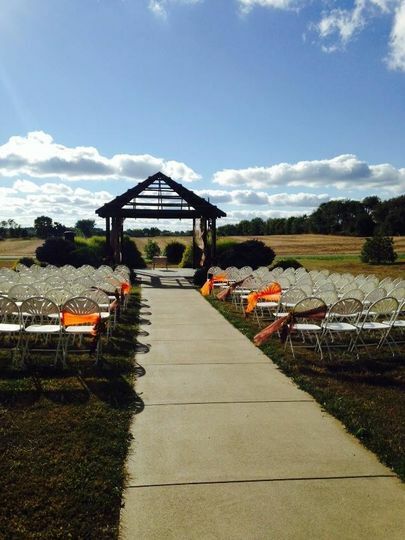 In addition, the uncovered outdoor space surrounding the venue is ideal for ceremonies. 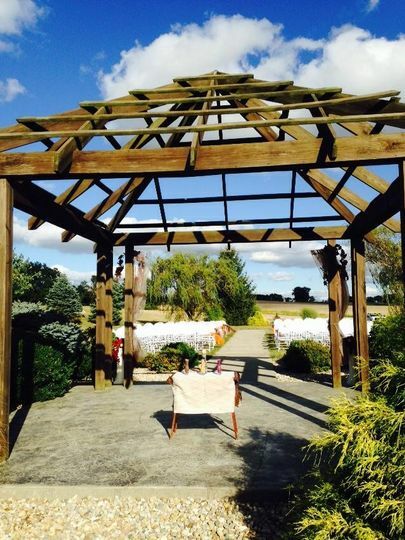 It features a landscaped garden and a pergola, making it a romantic, scenic place to say “I do” and take photographs after you wed. 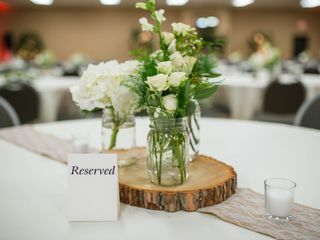 Cornerstone Hall offers couples a high-quality sound system, alcohol license and licensed bartenders, adequate parking space for your guests and relationships with caterers that can use the on-site kitchen. The venue is also wheelchair accessible. 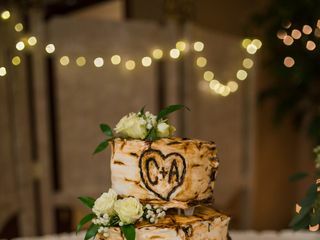 In addition, the venue offers a dance floor, stage for your wedding party, seasonal decor, comfort control climate, designated smoking areas, gas log fireplaces and rental items. 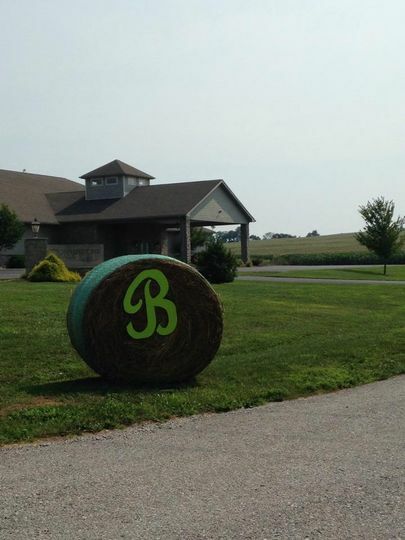 For over a decade, Cornerstone Hall has been part of southern Indiana. The picturesque location is known for affordability and its ability to accommodate large events. The venue is located just 40 minutes northwest of Louisville, Kentucky. 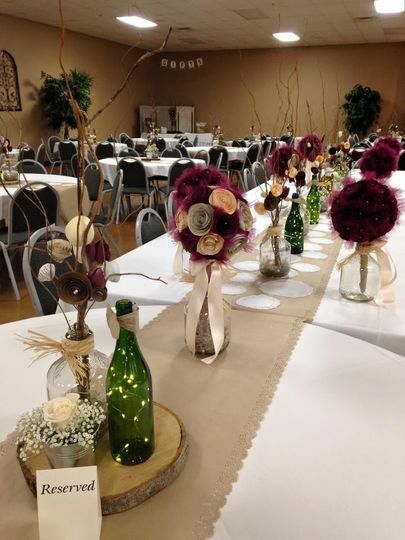 Washington County provides an array of scenic experiences for you and your guests to enjoy, making the venue a good option for nature enthusiasts. 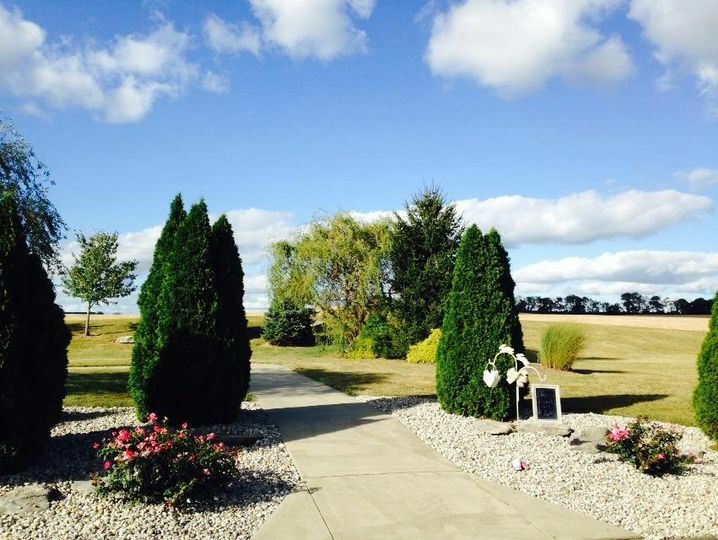 Nearby, you’ll find popular tourist attractions such as the historic Beck’s Mill, Salem Speedway and the John Hay Center & Depot Railroad Museum. Delaney Park, with its 326 acres of land and 88 acres of lake water, is also located within close proximity to the venue and offers opportunities for fishing, hiking and camping. You’ll also find places to shop within a few blocks of the venue. Cornerstone was phenomenal to work with. They were incredibly kind, helpful, and flexible. I highly recommend them to anyone and everyone planning an event! Thank you for the great review. 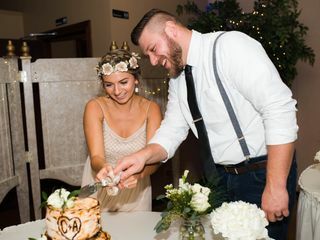 It was a pleasure working with you and your folks for your special day. The Cornerstone Hall staff really appreciates you taking time to do the review. It is a big help to us. Thanks so much for the great review! The Cornerstone staff really appreciate your comments. 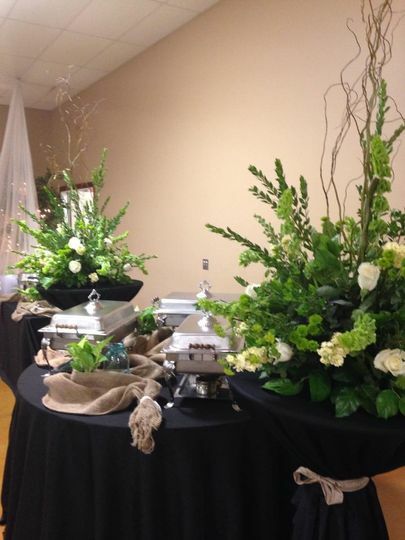 We enjoyed being at and helping with your wedding and reception. 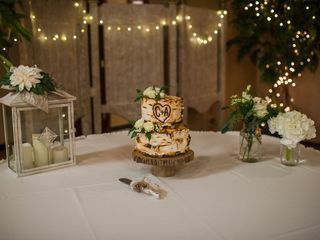 We had our wedding reception at Cornerstone Hall. It was a wonderful evening. The facility is beautiful and the employees were so helpful and accommodating. They made sure we had everything we needed to make our day very special. Thank you for the great review. Thanks for taking the time and for sending the pictures, as well. The Cornerstone Hall staff really appreciates your business and thank you for the kind words. 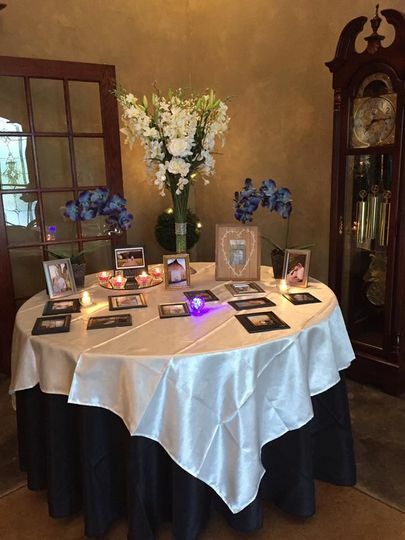 Glad that we could help with your big day celebration. Tours available at various times when it is convenient for clients and staff. Weekdays and weekends available. Send an email to byron@cornerstonehall.com to set up an appointment.